How we've loved you so. As you can see, we're mourning the loss of the Robot Wine Holder. 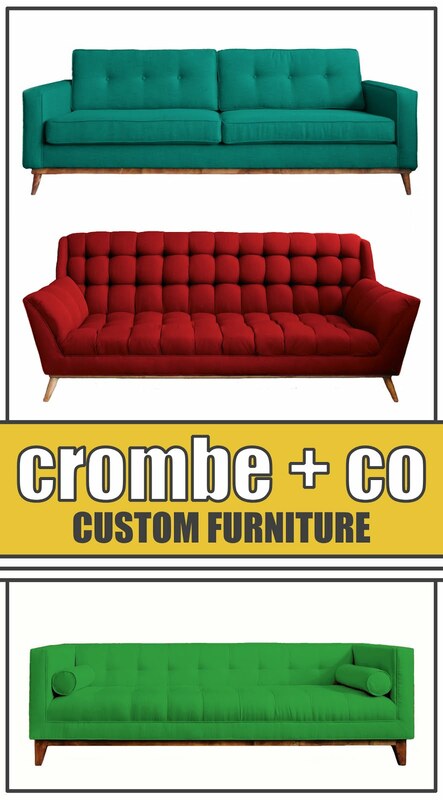 We here at Apartment 528 take it very hard when our favorite items get discontinued. This time, it's especially hard because the Robot Wine Holder is part of our Apartment 528 family. 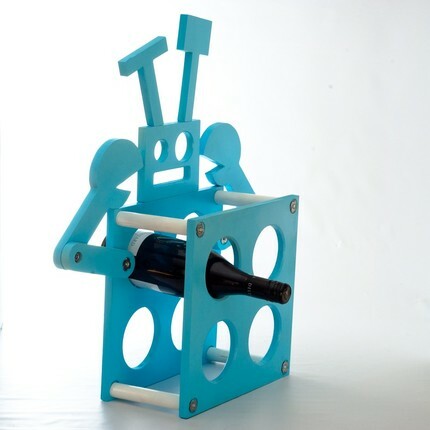 Designed by the amazingly talented folks from Paperdoll Woodshop, the Robot Wine Holder is leaving us on January 16th. Want a chance to own a piece of greatness before it's gone? 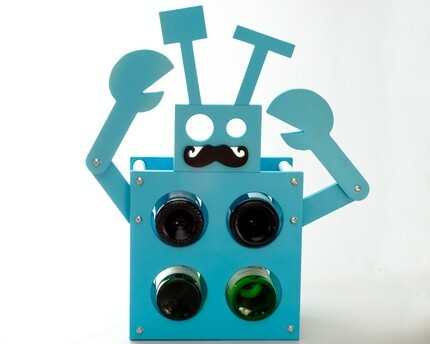 Grab a Robot Wine Holder today from the Apartment 528 Store. The wine holders will be available until January 16th. After that, it's time to say goodbye to our dear friend.